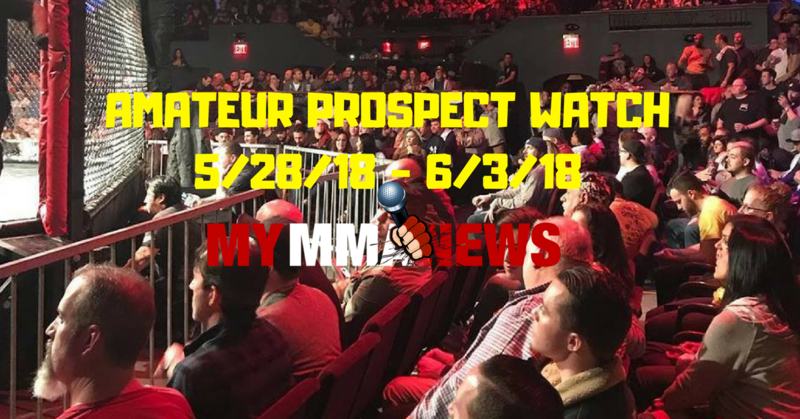 This week’s amateur prospect weekly watch includes five amateur mixed martial artists all looking to burst out onto the scene in the sport of MMA. Here’s who to look for this week. The 22-year old from Maple Grove, Minnesota is making his return after a little over a year layoff. The fellow bantamweight will make his return this Friday but will also be making the move up to 145 (featherweight). Strube is well-rounded who on the feet will throw a lot of kicks as he likes to be flash but still being his best weapon on the feet. Every Strube fight you will see him close the distance and get into the clinch where he favors the body lock as that is how he likes to execute his takedowns. On the mat is where Stube may be at his best as on top he is heavy and throws an accurate of ground and pound. If he was to end up on his back, Strube is really good at attacking armbars and triangles. Strube could be fighting at pro soon. He will fight Houston Conway (4-1). Conway who is fighting Stube will be making his debut at featherweight (145) after fighting at lightweight (155) and a few catchweight bouts at 150 pounds. Conway has one goal and that’s to get in and get out as he has all four of his wins coming the way by finish. Conway has a total time of 1:52 with his longest win going only 35 seconds. As you would think, Conway, is super aggressive who bull rushes his opponents to the mat and look to land ground and pound to quickly lock in the choke. From Illinois and training out of a small camp in Genesis Martial Arts & Fitness, Igartua has shown to be a force on the amateur regional scene. Igartua does have sloppy striking where he does throw a lot but is very wild but still yet he has been able to dominate all three of his opponents. Igartua is super aggressive who will close the distance and power his opponent to the mat with big takedowns. He can be a little off at times when it comes to getting the position but has shown once he’s on top he is at home. 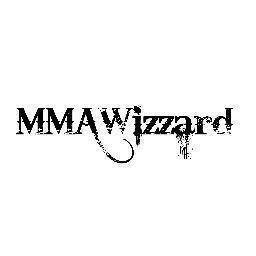 He is set to fight Payton Brezinski (4-1) who is coming off his first loss. Product out of Team Oxendine MMA and fighting out of Johnson City, Tennessee Schick is someone to watch for. The 20-yeard old isn’t only undefeated in MMA, he is also undefeated in amateur kickboxing where I believe his record is 6-0. Schick is a guy with a long length that knows how to keep range and use kicks and jabs very well. He hits very hard and throws a lot of volume. His opponents will try to take him down but he has solid takedown defense. He will take on Da’Quane Sutton (3-1). Sutton who is fighting Schick has a background in amateur kickboxing as well. Sutton after losing his first fight would go on to win his next three fights with all three finishes. Sutton wants to keep the fight standing where he can utilize his kicks and long punches which he does so well. Previous McGregor vs. Diaz: Will there be a decisive fight?